We have a desire to live our lives until the next big moment. To win the lottery, or award, whatever the big moment may look like to you. 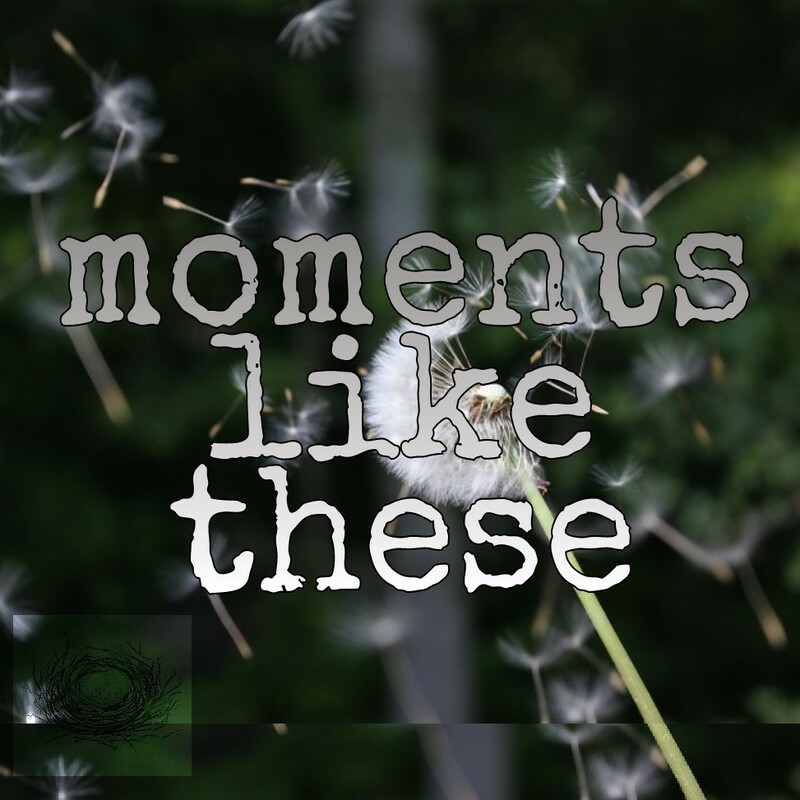 But waiting for your next big moment leaves you missing the hundreds of special moments in between…. Like your child saying I love you for the first time. The meal dropped off when you were sick. Your spouse coming home even though you had a huge fight last time you spoke. The timely hug & words of comfort in your loss. All of these are moments we were meant to enjoy to their fullest & live them, each and every moment. God has blessed us way more than we remember to notice some days. In the daily in and out moments which make up our lives, He is with us through them all. These past few days, I have been intentionally trying to be present in each moment…and I have learned that although I can multitask with the best of them, I need to do less. It is in doing less, i can be fully present…because I am listening to His leading and seeing His hand move around me. In moments like these, I stand in awe of just how blessed He has made me, and my heart overflows with thanksgiving, worship & praise for the One who walks with me in each & every moment. So in all moments, big & seemingly small, may I remember each moment I have is a blessing, for You are found in them all.